Discover recommended products that help with our OCD, anxiety, depression, and overall mental health and wellbeing. One of our mission statements as a mental health blog is to connect our following with products we use and have found helpful for our mental health and mental wellbeing. We are constantly searching for new tools to help with our anxiety, and how to live a better quality of life amidst our mental issues. We typically do extensive blog posts reviewing these products, but decided additionally to create a clean and direct page in case you want to skip all the reading and just see the goods. We hope you enjoy our recommendations. Please let us know if anything in particular works for you, we truly care and don’t just product push. 1, Our first recommended product comes so highly recommended it should probably have it’s own page entirely. Familiar with “acupressure” - similar to “acupuncture”, but less invasive? 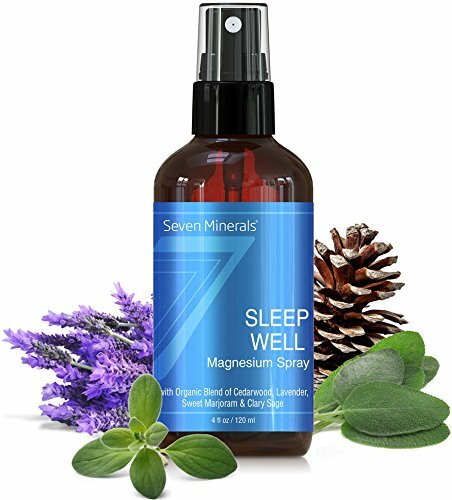 If you want to read up on our obsession with this product helping us with insomnia, anxiety, blood circulation, etc., check out our review post on it here. P.s. This is the brand we recommend only because this is the only one we ordered per a friends rec, and we truly don’t feel the need to try any others. Feel free to scout other mats that are cheaper while you’re digging!